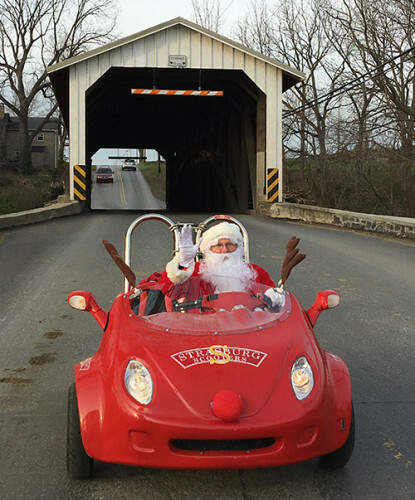 Santa has traded in his sleigh for a 50cc Scoot Coupe and leads the way through the back roads of Lancaster County in search of the ever elusive “Amish Christmas Lights”. 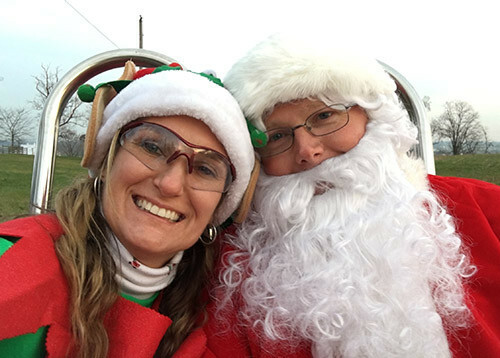 Join Santa as he travels over the bridges and through the woods with exceptional views of the countryside, including Amish farms and schoolhouses. 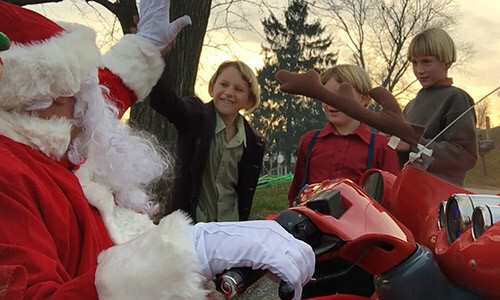 This tour will give you a uniquely exciting way to get in the holiday spirit… and reconnect with the open road.